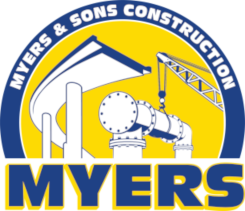 Myers and Sons Construction, a leader in the construction of diversified heavy civil construction, is committed to supporting the government in building America. It's important for owners to choose a civil construction company who delivers certainty in three critical areas: schedule, cost and quality. That’s what we do. Myers has built strong partnerships with federal agencies and state agencies, such as the National Parks Service. We're known for carefully managing every aspect of every construction project, collaborating to provide innovative solutions — and doing it all on time and on budget. For Myers, delivering less than the very best is never an option. The foundation of our communities depends on it. Through a variety of delivery methods Myers and Sons offers an intricate understanding of the Federal Acquisition Regulations (FAR) contracting requirements. 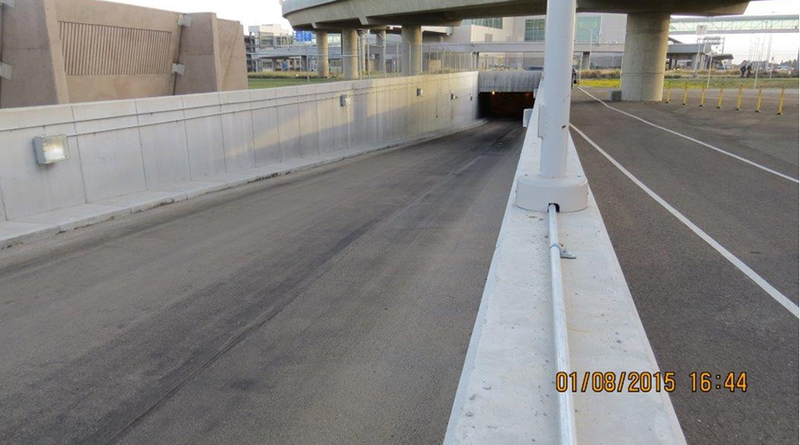 We understand the significance of federal safety measures. Our contracts strictly adhere to the government’s hiring practices, including Davis Bacon wages, Small Business Enterprises (SBEs), Veteran-Owned/Disadvantaged Businesses, and Native American-Hiring Preferences. The company’s portfolio includes projects that represent a cross section of the construction industry’s most complex and specialized endeavors. With a focus on service and a commitment to consistently providing finished products that our clients and our company itself can be proud of, Myers and Sons Construction has a solid record of achievement and a reputation for success.